The DV-F770 7.2V, 5200mAh Lithium-Ion Battery from Hawk-Woods is a compact 38Wh battery. Designed as a Sony L-series type replacement, it can be used to power select Sony or other cameras or select 7.2V accessories such as monitors and lights. 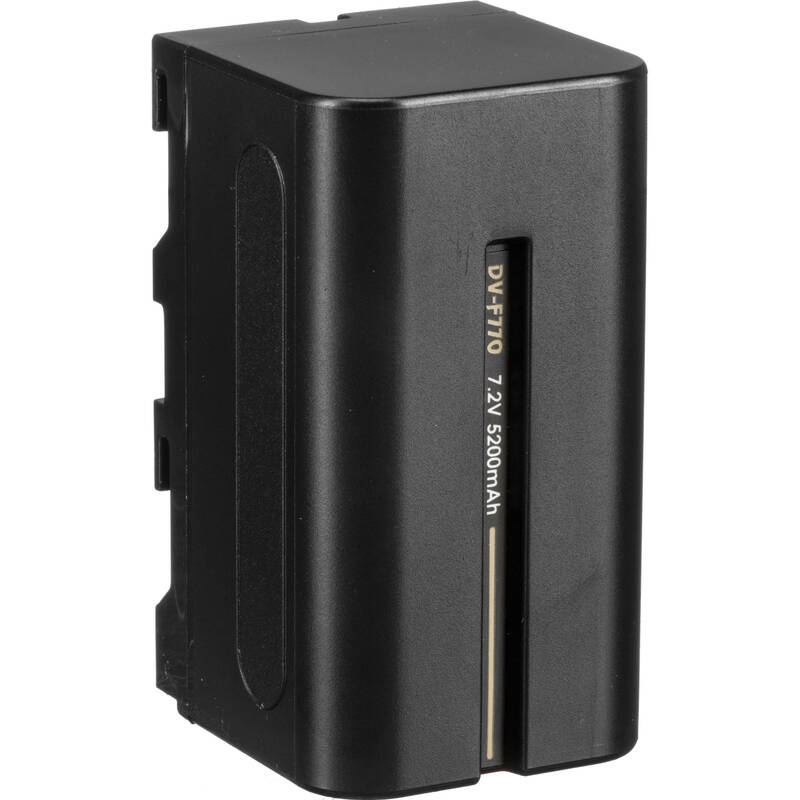 The DV-F770 battery is compatible with any standard L-series type charger. Box Dimensions (LxWxH) 3.2 x 2.8 x 1.7"